We are a full-service mechanical contracting company with over 40 years of experience! With over four decades of experience in the heavy commercial construction industry, we are confident we can provide a high quality service for your next project. Our experience ranges from hotels, multi-family housing, senior living, as well as retail and restaurant spaces. Great West Mechanical is very familiar and experienced with hotel construction. 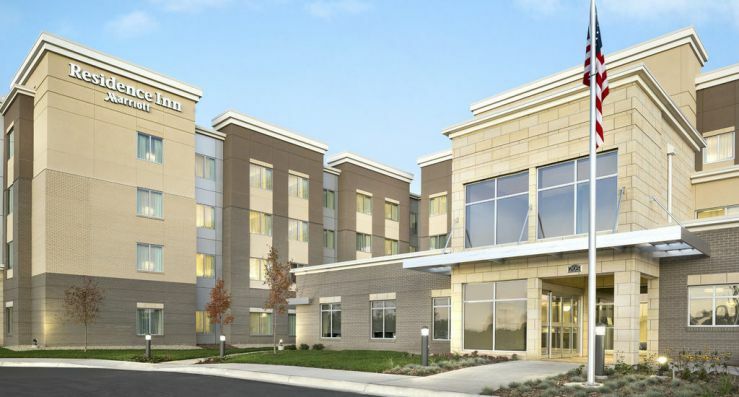 We’ve installed plumbing and HVAC systems for Holiday Inn, Home2, Hampton Inn, Residence Inn, Best Western, Marriott, etc. Not only do we work on new hotel projects, but we’re also experienced with hotel remodels. Over the past 20 years’ hotels, and remodels, have become one of Great West Mechanical’s niches. We’re adamant with keeping up with project schedules and not allowing production pressure to affect our quality of work. 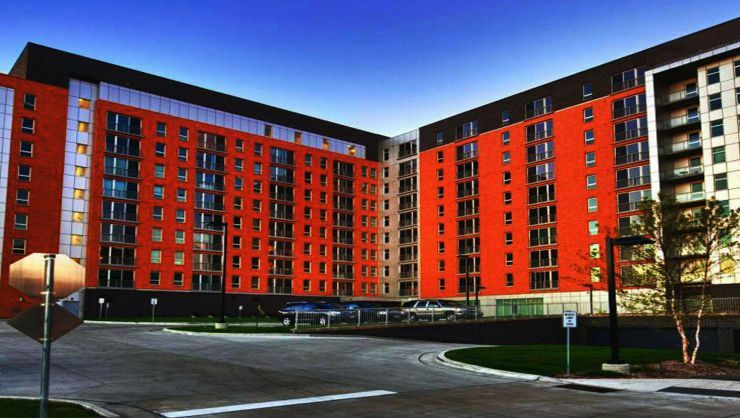 Our experience with design-build projects has allowed Great West Mechanical to be successful in the multi-family market. We work on a variety of projects, such as luxury apartments, town homes with club houses, senior living facilities, etc. With our experience we can help owners and contractors design their perfect plumbing and HVAC system. We’ll work closely with your licensed engineer to meet all specifications and most importantly, to meet the owner’s budget. Great West Mechanical has 20 years of experience in the plumbing and HVAC industry. 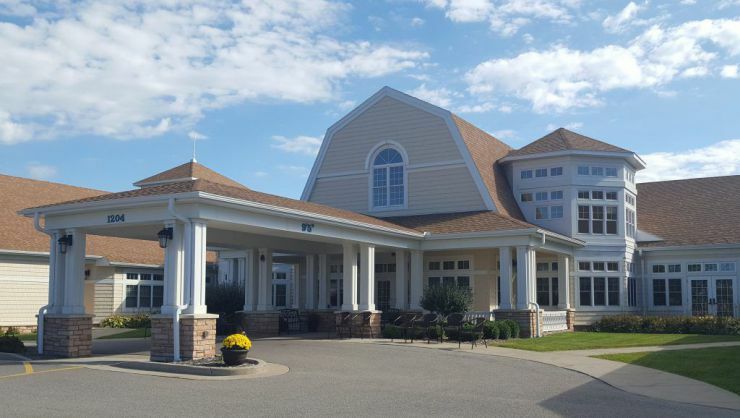 Over the years we’ve completed many senior living projects. Assisted living facilities, memory care facilities, retirement communities, and nursing homes are some of the popular projects we’ve completed. This new generation of seniors demands better living care. Great West Mechanical can provide these special amenities. With our efficient and affordable mechanical systems, we can tailor to their specific needs. Great West Mechanical is diversified when it comes to commercial projects. 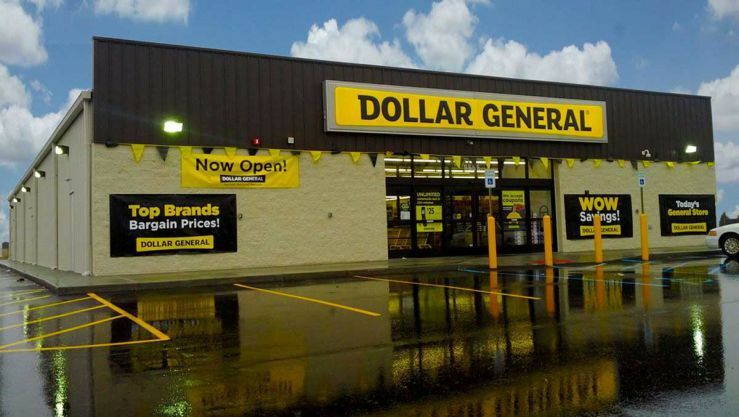 We’re experienced with many types of projects including but not limited to: retail strip centers, dental clinics, fast food chains, restaurants, salons, churches, dealerships, office buildings, etc. No commercial project is the same. Great West understands this and will provide the customer with the appropriate plumbing and HVAC system that fits their project needs. I have worked with the Great West team on many large projects over the last 21 years. From the supplier point of view they have always been excellent customers. I would recommend them for any job small or large as it has always been their integrity that drives them to bring it in on time and within the budget. I reached out to Great West in 2005 as I was looking for a good mechanical contractor to team up with. We got together and I really enjoyed working with them. Since then I've worked with Great West Mechanical on nearly every lodging project I have done. I enjoy working with all their people because they understand the meaning of working together to get the job done. Great West Mechanical has been a great business partner of our company for more than 20 years. Today’s business world demands innovation and commitment, to the Building Trades. Great West has and will continue to provide the best service available, you can be assured of that.